This post is sponsored by Ahnu. Shoes may be the trickiest part of any outfit: you want to be stylish yet comfortable, avoiding painful footwear whenever possible. Thanks to Ahnu, you don’t have to stress about this issue anymore! With summer just around the corner, it’s time to store your boots in the back of your closet and pull out your open-toed sandals. Lucky for you, we’re doing some warm-weather shopping for you: the Ahnu Maia Sandals are the perfect addition to your shoe collection. They’re easy to throw on after a yoga class with your man or wear on your next day-date to lunch at your favorite art museum. The leather straps have a soft metallic sheen to please the fashionista in all of us, while the microfiber suede footbed will keep your feet happy all day long. Plus, they come in an assortment of colors: rugby tan, medium grey, black, chocolate chip, pansy, new navy, espresso and medium charcoal. Our tester loved the subtle pink accents on the medium charcoal pair, saying that they provided a lovely pop of color to make her shoes stand out. Regardless of your color choice, you’re sure to find a pair that fills that gap in your closet. 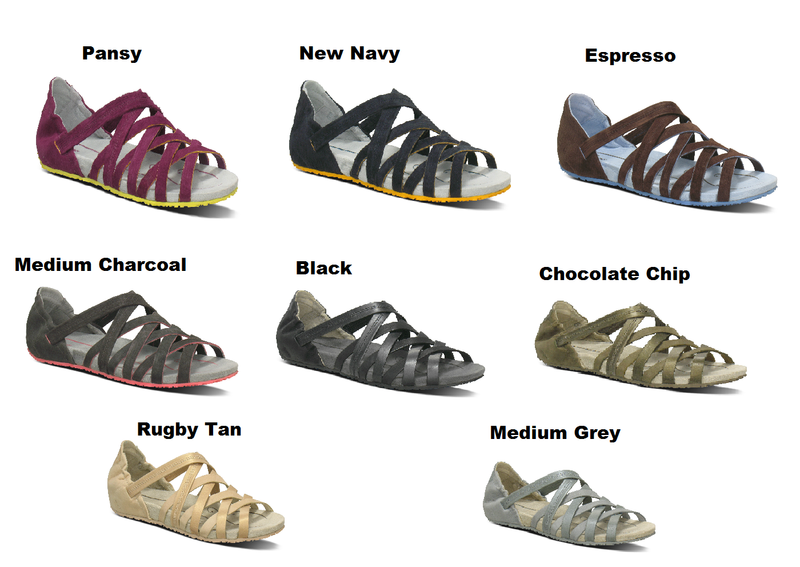 Now, a CupidsPulse.com reader will have the opportunity to win a pair of Ahnu Maia Sandals, valued at 90 dollars, in the color of their choice. With these sandals, you’ll be putting your best foot forward, both fashionably and comfortably. GIVEAWAY ALERT: To enter for a chance to win a pair of Ahnu Maia Sandals, go to our Facebook page and click “like.” Leave a comment under our giveaway post letting us know that you want to enter the contest and how you would style your new shoes. We will contact the winners via Facebook when the contest is over, and they will have three days to respond back with their contact information. The deadline to enter is 5:00pm EST on Monday, April 22nd. Good luck!